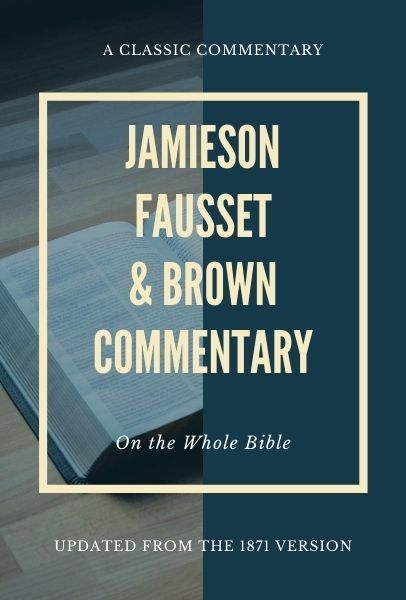 This classic Bible commentary was written by Robert Jamieson, A. R. Fausset, and David Brown. First released in 1871, it provides Bible scholars with critical and explanatory notes on the whole Bible. The authors of the JFB were both top-notch academics and relatable pastors, making their perspectives applicable and trustworthy. Each book contains an introduction, followed by verse by verse exposition. Although the commentary is based on the original languages, it isn't too technical. This way, pastors, students, and lay-people alike can gain wisdom from this tool. These updates to this classic commentary make it an even more powerful and useful resource from Olive Tree.